Your kids are going to just love these adorable Easter Pudding Cups and they are SO easy to make! These are fun ideas for class parties at school. 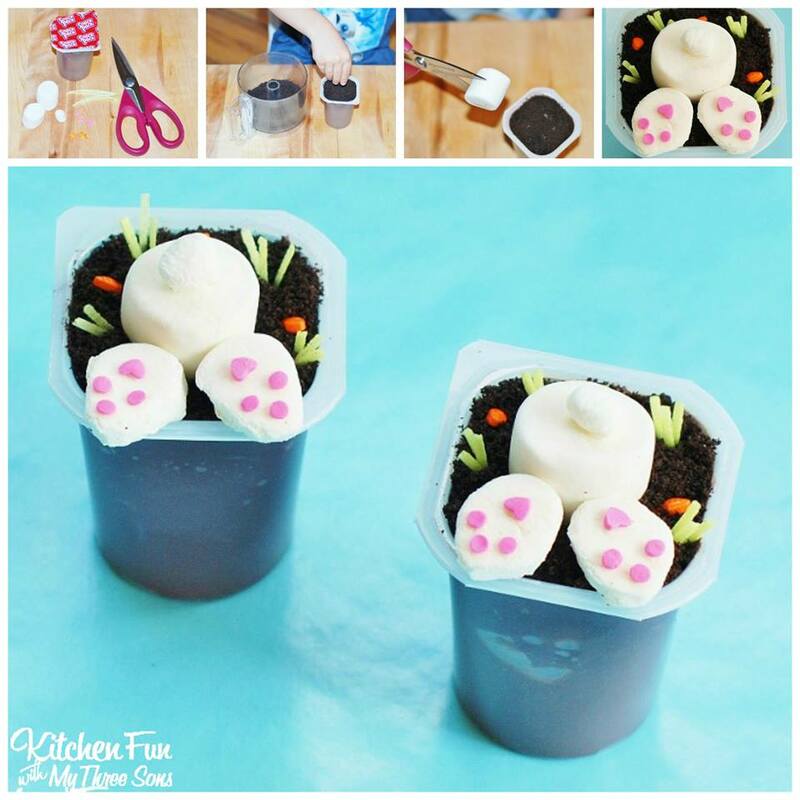 These Easter Pudding Cups are also fun for the kids to make all by themselves for a fun Spring treat!